Covering all retirement needs. We provide our affiliated agents access to all products in this unique marketplace. It is important for any agent representing American Senior Benefits to have at their fingertips solutions from the largest and most respected companies in the industry. In fact, some products are only available through us — such as a scholarship program that helps families defer the rising cost of higher education while simultaneously caring for their own financial needs. We all know Medicare has its limitations. 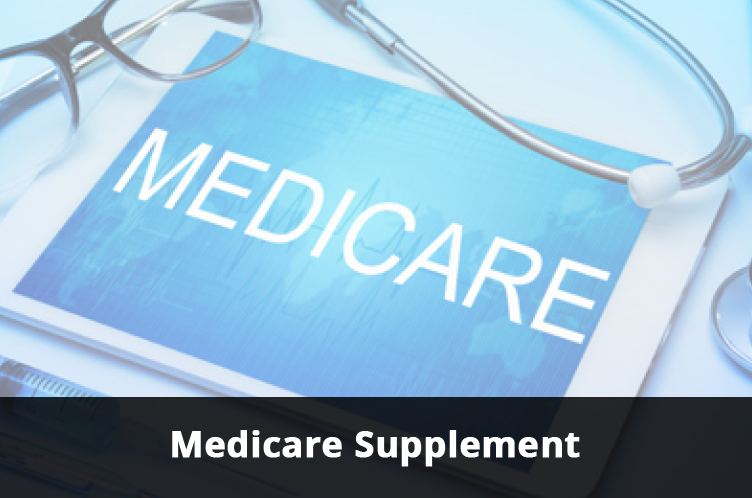 That’s why we offer a number of Medicare Supplements and other Medicare solutions, including Part D plans. The plans are standardized but the costs are not and do vary from company to company. We have many carrier partnerships to help ensure our affiliated agents can determine and then present the best solution for a client’s needs … and budget. 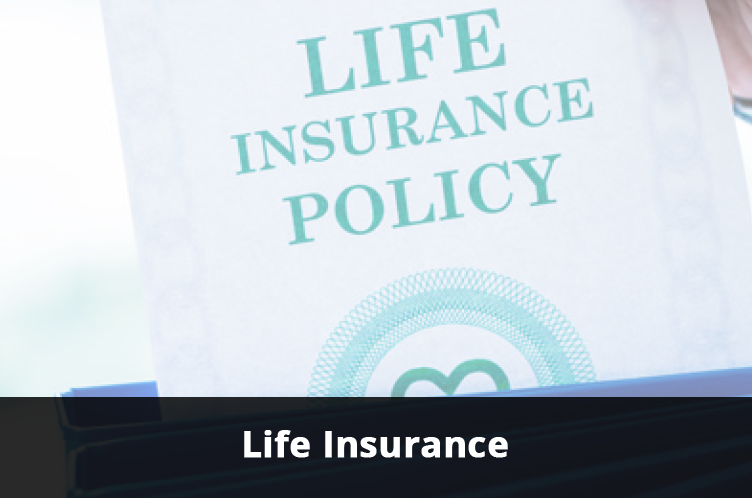 Our life insurance portfolio is robust and designed to meet a wide range of needs. We offer a selection of Whole Life, Term, Universal Life and Graded Benefits Plans from the industry’s most trusted carriers. We help seniors shop smart. And as we believe life insurance is important at any age, we can help our clients protect against the high costs of funeral and burial expenses … and perhaps even leave a caring legacy for those left behind. 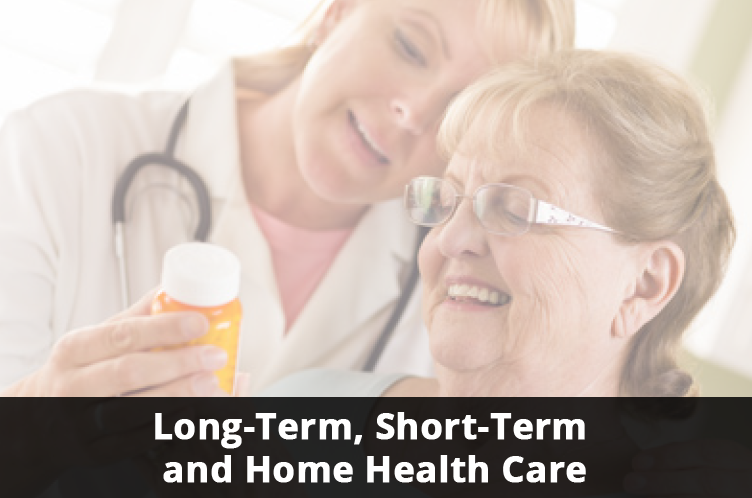 Research shows that more than half of people turning 65 will have the need for long-term care. If you are unaware of the costs associated with extended care options, we can help. We have access to a broad range of solutions to pay costs that Medicare won’t cover, and we can provide protection against those future expenses any of us could face. Plus, we now offer new hybrid plans that cover both life insurance and long-term care. Having a steady, safe stream of income that can’t be outlived is a key goal for many seniors. Our extensive selection of fixed and fixed index annuities can help you achieve just that. 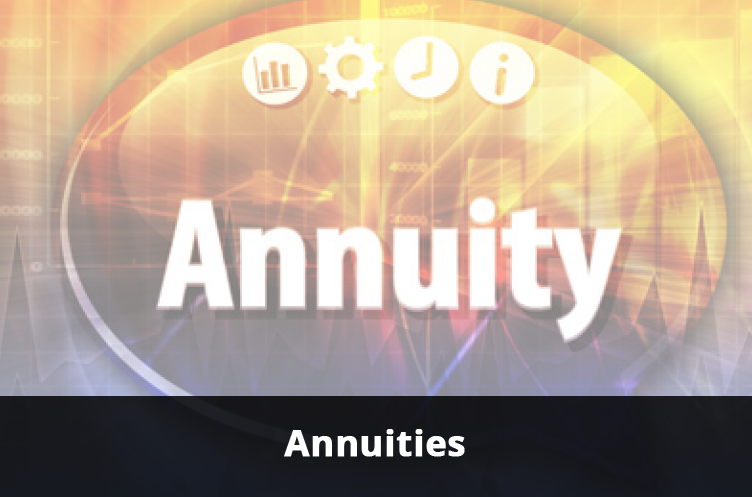 Annuities are a popular and effective choice to both increase and protect savings, but it’s important you first receive solid guidance before adding an annuity to your specific retirement strategy. We are passionate about helping our clients prepare for a comfortable and secure retirement. Because your future is too important to be left to chance, our affiliated agents can help you create a strategy that is manageable, realistic and beneficial in the long run. 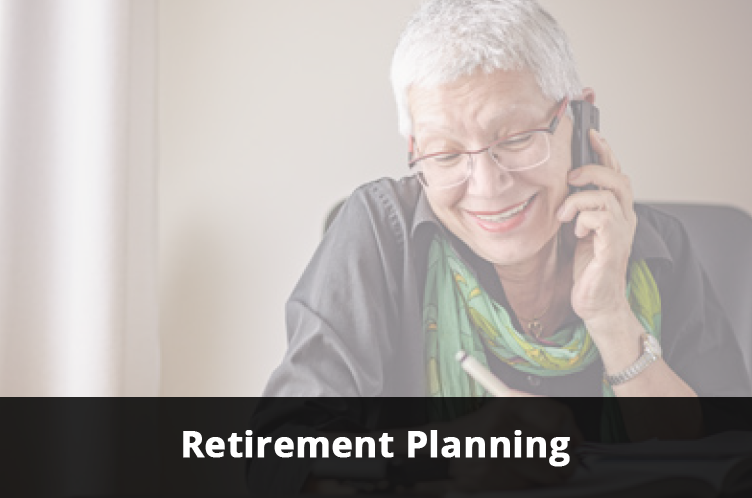 It is never too late to begin planning for a successful retirement. We can help you get the most from your assets now and in the years ahead. As you age, the need for dental, vision and critical care coverage becomes even more important. As Medicare’s coverage of those needs is limited, we offer a range of solutions that address dental and vision care as well as critical issues such as hospitalization, disability, cancer, stroke and heart attack. 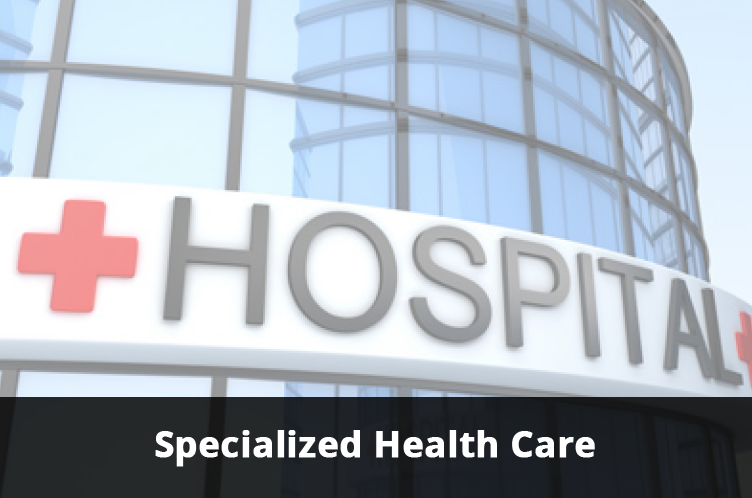 We can help you get ahead of the uncomfortable prospect of high medical bills.